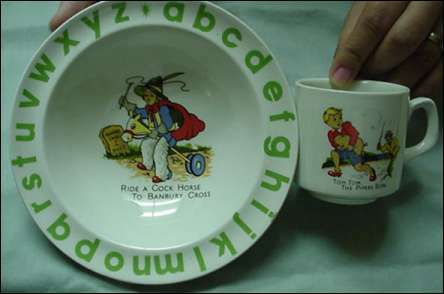 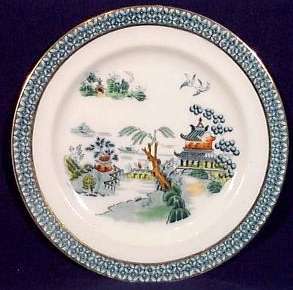 Wood's produced mainly teaware, tableware, fancy earthenware and hotelware. 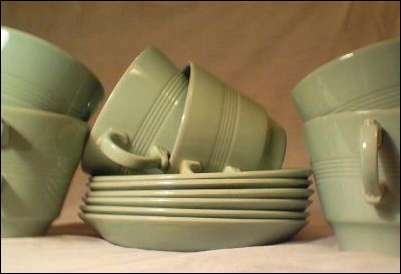 Ivorine China, a semi-porcelain body, was produced in the 1930s and from the 1940s ‘Beryl Ware’—tableware in a green coloured body—was popular. 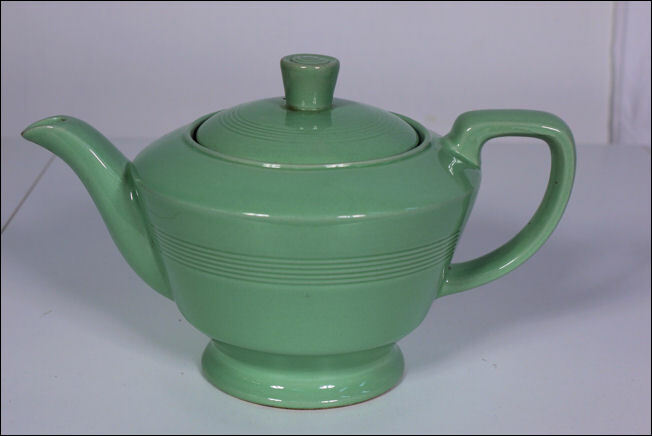 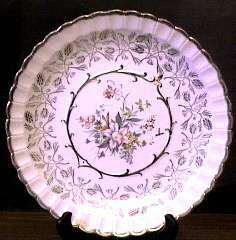 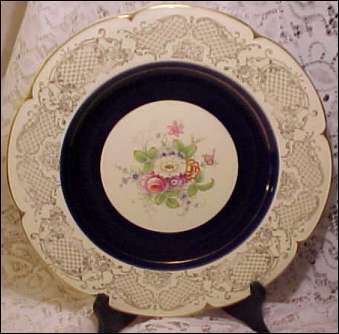 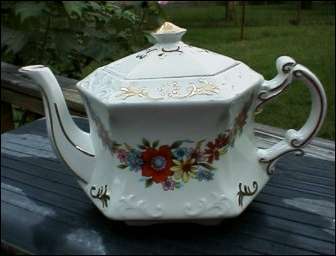 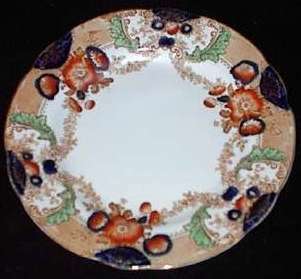 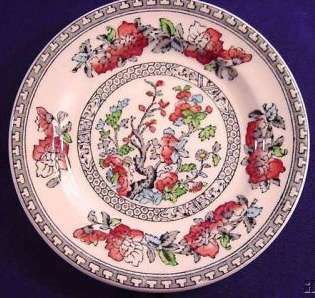 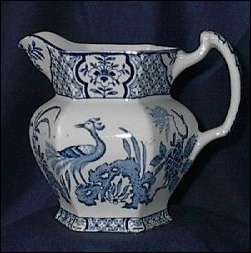 Trade names included ‘Wood’s Ware’, ‘Bursley Ware’, ‘Woods Ivory Ware’ and ‘Ivorine China’.